Midland Communications are specialists in making contact centres work. For your Customer, your Supervisor, your agents and overall for your business. Gone are the days when customers will simply pick up the phone if they want to get in touch. Today, by the time your customers make that phone call, they’ve most likely already tried other channels to find the answer they’re looking for. The customer’s journey to your contact centre has changed. And so, have their expectations. Customers live and do business in a digital world. Their shift to digital communications and changing expectations dictate changes for your staff and company and for the technology that you use to serve your customers. We’re specialists in making contact centres work. For your Customer, your Supervisor, your agents and overall for your business. Do your agents have the tools, information and support they need at their fingertips? Can supervisors make informed staffing decisions and facilitate training easily? Do your customers feel valued and also feel they are dealt with, in as simple, flexible and effective way as possible? We can help to give you and every stakeholder options that empower their area of input. Customers can use a range of contact methods, including messaging and various forms of social media, without your Centre losing track of ‘conversations’; leaving your customer feeling in control of their contact input. Agents can see all aspects of contact and can share logged ‘conversations’ along the chain quickly and simply. Supervisors have full management & reporting information that can be used for streamlining staffing and training or share via optional wallboards to help boost productivity. With statistics demonstrating how active consumers are online, it is not to be overlooked as a means of communicating. 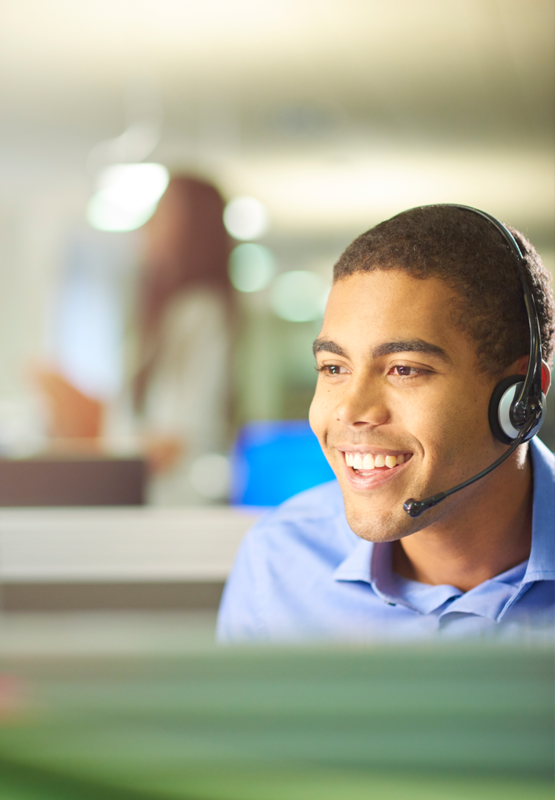 If there is a contact centre revolution, then it is being driven by consumers. Making contact using digital means will overtake voice in the contact centre. It is a matter of when, not if. According to research, 88% of contact centre managers expect digital interaction to overtake voice calls by 2020 or sooner. Research also shows that a customer is four times more likely to become disloyal after a service interaction. Simply by making life easier for their customers, contact centres can transform their strategic value. Regardless of whether you’re an organisation that doesn’t consider itself to be a contact centre but want to handle customers better, or you’re a multi-site contact centre with many agents, talk to us. We can help. Simplify operations with a single point of configuration and administration for all forms of customer engagement. Quickly and easily create highly flexible, integrated routing workflows for all media, including auto-responses for multichannel self-service capabilities, using a familiar drag-and-drop interfaces. Integrate with familiar CRMs such as Salesforce, Microsoft Dynamics and ServiceNow. With agent forecasting and scheduling tools, you can achieve significant cost benefits by right-sizing agent staffing without sacrificing service levels and automating scheduling—even in multi-skill, multichannel environments with complex local work rules and company policies. Forecast your resource requirements to build intelligent work schedules that can meet demand. UCC platforms allow users to communicate in whatever manner best suits their needs or situation, whether in the office, mobile or home-working. Individual tools and apps are interconnected so that access is streamlined and efficient. Audio, web and video collaboration tools are integrated into the system to allow easy flow of communication among devices, providing the fastest possible decisions and transactions. While call recording is commonly performed in the financial & legal sectors it is also useful for evaluating call handling performance and improving the quality of customer service, allowing the review and ongoing refinement of scripts, interaction handling, and core business processes. Quality Management solutions are available as an add-ons and provide a complete suite of quality assurance, evaluation and e-learning tools. Free up customer service representatives from repetitive, mundane interactions that could easily be provided as self-service options to callers so agents are freed up for more critical enquiries by intelligently managing callers by providing self-service options that guide callers to the correct destination. Workflows are easily administered using a Microsoft Visio-like interface that allows administrators to quickly drag-and-drop and configure routing activities. Our Contact Centre platforms offer both pre-built and customisable reports, accessible from within the supervisor dashboard, that offer a consolidated view across channels, making it easy to see the current state of operations along with historical metrics. You can view historical events for a particular date, in simulated real time, for accurate reports on queue and agent performance, allowing you to forecast the number of agents required to meet service-level goals based on “what-if” scenarios. We can offer Inbound and Outboard solutions. Automated outbound dialing is a powerful tool for teams looking to provide proactive outreach and execute campaigns efficiently. By eliminating guesswork and automatically connecting agents with customers. Our Inbound apps allow agents to efficiently handle calls, performing common actions in fewer steps and with reduced errors in call processing for a better customer experience. Build Intelligent Customer Experiences with Mitel & Google Cloud A.I. We have Contact Centre experts who will undertake a Discovery Consultation and work with you to understand your current and future requirements and recommend a suitable contact centre pathway to meet and future proof you and your customers’ needs. Once a recommendation is accepted we will project manage the whole process to minimise downtime and ensure smooth integration of all phone and I.T. solutions. The project managed installation will be a collaboration between yourselves, the original Account Manager and project manager plus our own engineers. This minimises any potential problems to ensure immediate up-time. We provide on-site training from our in-house trainers and also offer access to manufacturers training course and online training modules. 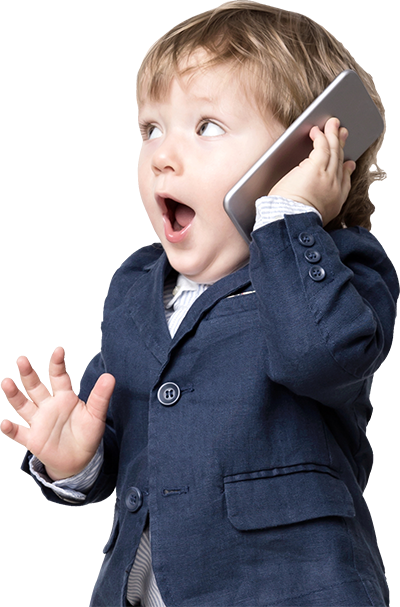 What Else Would You Expect From an Experienced Telecommunications Company?